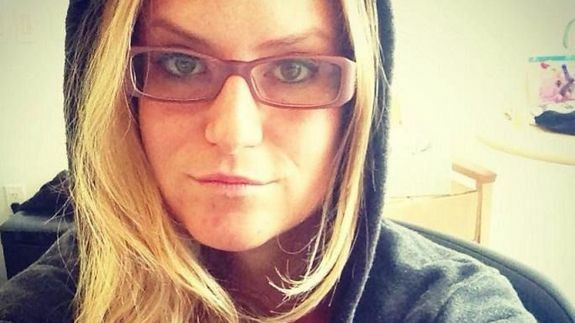 IAC Confirms Firing of PR Exec Justine Sacco - trendistic.com: ever tried. ever failed. no matter. try again. fail again. fail better. Published just before her flight to South Africa, Sacco’s tweet ignited a firestorm of angry criticism online.